Smári Ásmundsson, the founder of the Icelandic yogurt company Smári Organics, grew up in Hafnarfjörður, a port town near Reykjavík, and moved to California when he was 20 to pursue photography. He's since worked for clients like Volkswagen and Japan Airlines and racked up prizes for his gorgeous images. When he became a father a few years ago, he found himself wishing he could feed his son the organic yogurt (skyr) that he ate as a child. In the fine tradition of "when you want something done right, do it yourself," he apprenticed with an 82-year-old skyr-maker from Egilsstaðir, and a new business was born. Now a full-time skyr-master, Smári travels back to Iceland several times a year to visit family and friends. We asked about his favorite things to do when he's back. I always stop at Bæjarbakarí (Town Bakery) on my way home from the airport. My parents still live in the house I grew up in and they have the best snúður (buns) around. They are big, soft, and have the best chocolate frosting. They're best enjoyed with kókómjólk, Icelandic chocolate milk. Icelandic licorice. It's available almost everywhere, but the best is made by Apollo. There are many fantastic stores that carry Icelandic design, but my favorite is Epal, because it has a strong focus on Scandinavian design, too. 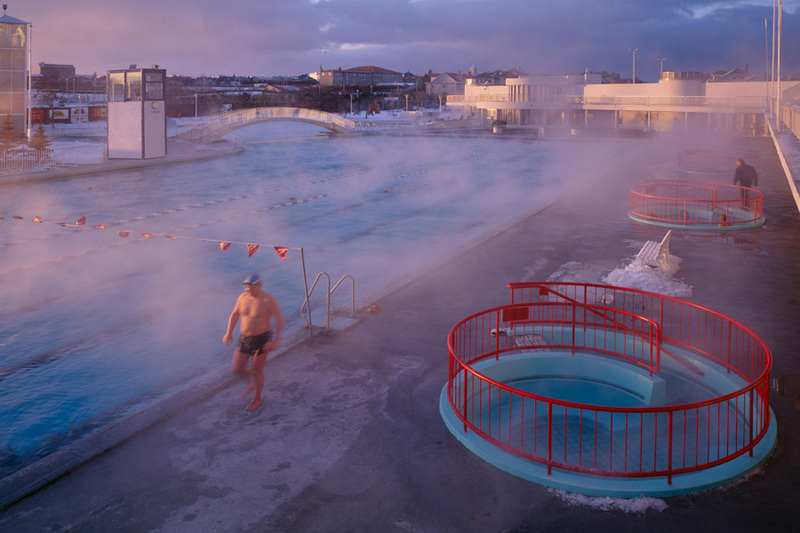 Really, any of the swimming pools are a must in Iceland. My favorite is Laugardalslaug. Tell the chef, my friend Gunnar Karl, that I sent you. This is the best restaurant in all of Iceland. The sister restaurant at the same location serves what must be the country's best pizza. It's a hot dog stand where I always get tvær með tómat, sinnep, og steiktum (two hot dogs with ketchup, mustard, and fried onion). This is an especially great way to end a weekend night. An abandoned farm in east Iceland. 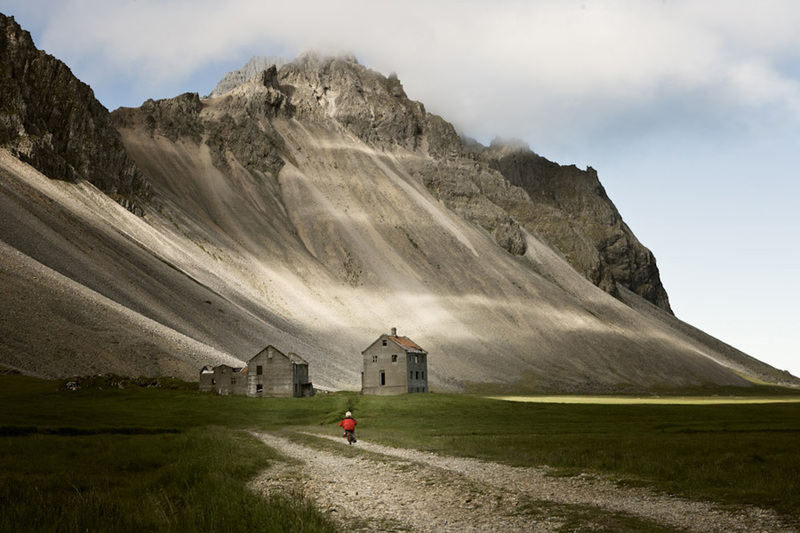 Iceland is a pretty special place, with geography unlike anywhere else in the world. The music scene is incredible, especially considering the population is only 320,000 people. The biggest acts are Björk, Sigur Rós, Of Monsters and Men, but you can hear fantastic live music every day. Iceland is full of beautiful glacier lagoons, but I like to come here. My favorite Icelandic novel is Grettis Saga, a classic written between the 13th and 14th century. It's part of Icelandic Sagas. Grettir was an ill-tempered, somewhat unlucky outlaw. He did not live to old age. 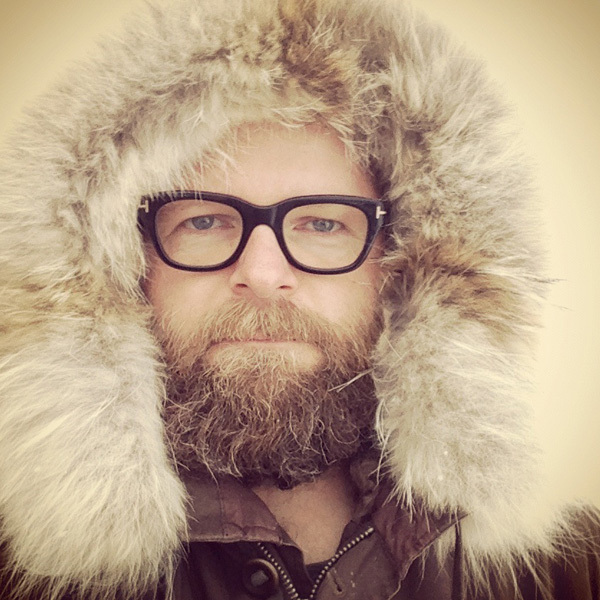 Smári Ásmundsson, ready for the elements in Iceland. Trying skyr. (Of course!) It's been made for more than a thousand years. It's even mentioned in the Viking sagas. The thing I missed the most was skyr, but I solved that by starting a company and making my own. Icelanders tell me that my version is even better than what's available in Iceland. That's nice. When Smári isn't making yogurt, he's a professional photographer. 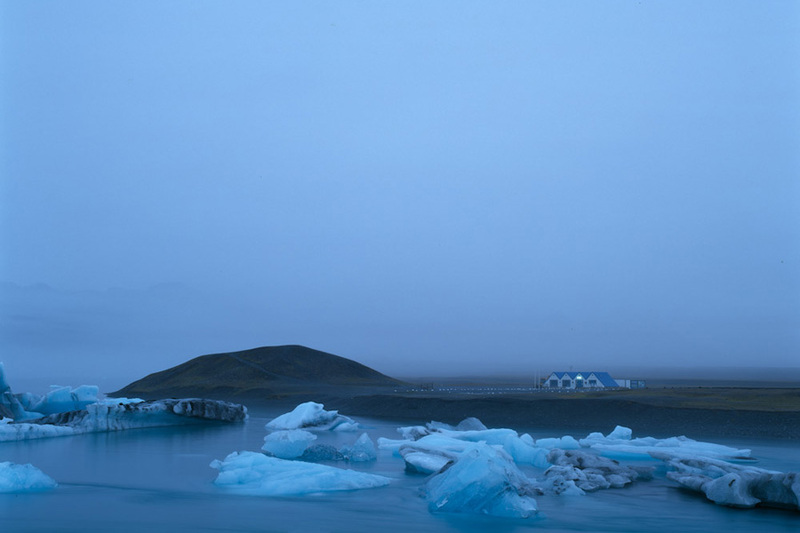 Have a look at his jaw-droppingly beautiful photos of Iceland. Smári is a yogurt (skyr) maker and the founder of the Icelandic yogurt Smári Organics. A native Icelander, he traveled to the United States to become a photographer, but his love for food and interest in feeding his son a healthy snack led him to a childhood obsession, skyr. You can follow him on Facebook, Twitter, and Instagram. He travels for the local food that exists only in that particular place in the world.